i have a little confusion between LJ71 and LJ72. 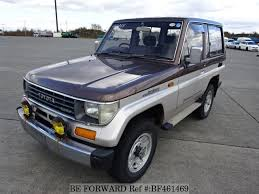 there is a vehicle which has been auctioned under amnesty and the model year suggest 1990.
my question is would it be the SP shape vehicle or the one with the round light. my fear is of body conversion of any sort. your help is much appreciated. LJ71 has come both in round shape lights and SP shape. Originally LJ71 has 2LT-E engine. 89/90 model LJ71 is in round shape lights. LJ72 is only in SP shape and originally its has 3L engine. Thanks man. I think 71 till 89 is in round shape and after 90 it was in square lights. I suppose LJ71 late model of 1990 may be in SP shape. 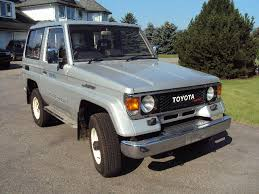 I had also seen 1990 model LJ71 in round shape lights. I was also confused, 72 is surely sp shape but 90s model are sp shape with 2L engines.